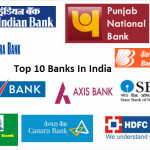 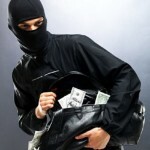 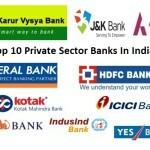 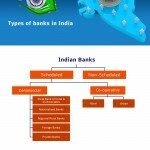 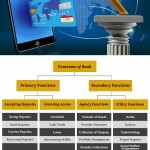 Find Bank Details Blog - Page 16 of 16 - All About Banks In India! 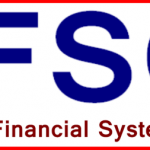 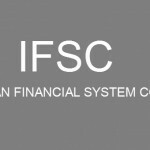 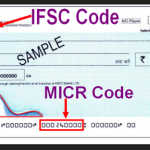 What Is IFSC Code And What Is Its Role? 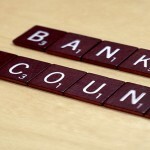 How to Maintain Your Bank Account? 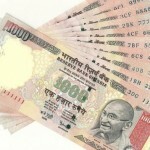 How Printed Currency Enter Into Indian Market?